I feel like a fraud. I'm finishing up V.E. Schwab's A Darker Shade of Magic and it's killing me. If you haven't read it. Do it. Or maybe don't. It's the kind of book so wonderfully written that I have decided to give up writing. I had the same feeling about The Night Circus. I gave up writing then too. Sitting, even now, at my desk spilling these words onto the blank page, I'm feeling gross inadequacy at not having written a book as transcendent. My daily life is mundane. Walk dogs. Make bed. Pick up dog pooh. Clean house. Plan menu. Somewhere in there write and market the books I've already published. It's un-glorious. So mundane that I consistently question it's validity. Good news is I'm not alone. That sounds terrible. Misery loves company and all, but it's true. 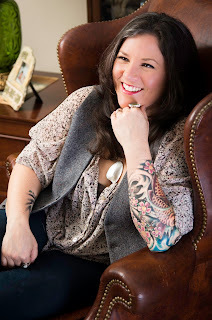 Fellow blogger, Jennifer Goble, recently wrote a similar themed post. (Author's note: this was already on my schedule so there.) Reminding us writing comes in all shapes and sizes. Rightfully so, there are several titles to remain unmentioned that I write circles around. Chuck Palahnuik feels exactly the same way. Neil Gaiman frequently self deprecates. It's a writer's conundrum. Write like a god. Feel like a fraud. Palahnuik reminds us writers capture the necessary. Humanity is one epic tale. The ending hasn't been written yet. I'm not saying I don't have great stories in me. I love the books I've written. 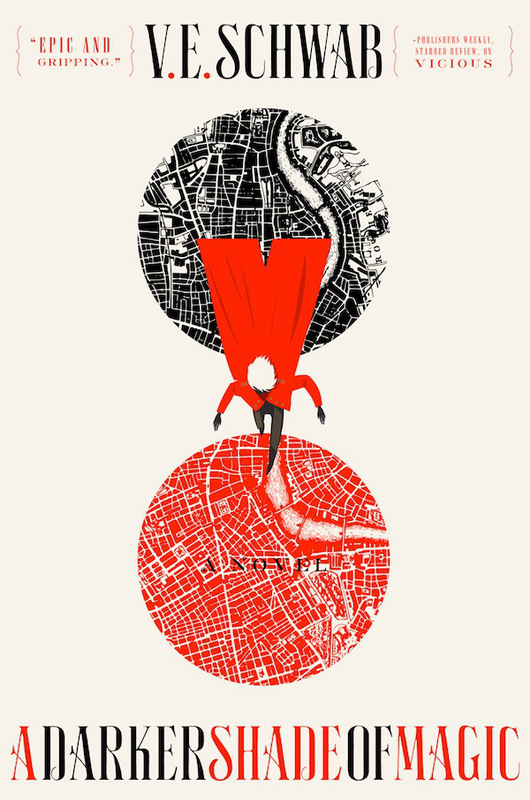 I'm deep into a dystopian trilogy I feel is particularly epic. That's the rub. Writing is a progressive act. I look at stories I wrote decades ago with a completely different eye today. Some are tripe and some are pretty stunning. Of course, my resignation from words won't last. I'm a writer. I still have a third book to finish AND an audiobook to record AND a podcast to produce AND .... oh cripes, yes the laundry. I love to read, but reading good books is a vicious trap for a writer, isn't it? The great novels always make me wonder why in the world I keep doing this. And yet, I keep doing this. And yet, all authors say writers must read. It's a paradox indeed. A jalapeño spicy conundrum.....it hurts but you keep going. 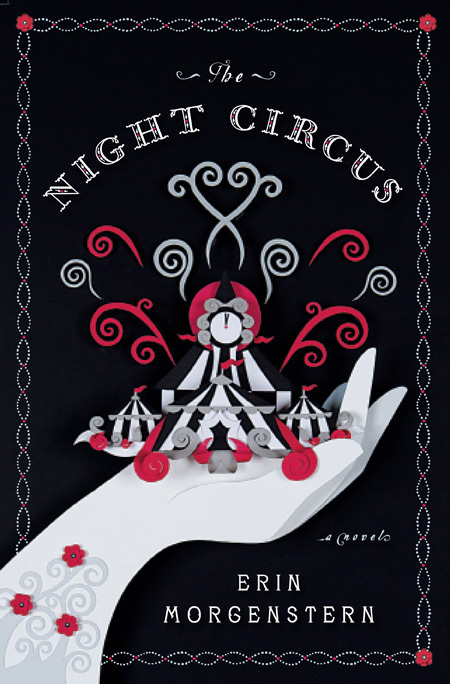 Yes, the Night Circus was absolutely one of those books that made me want to give up trying. It's so beautiful. I need to stick to reading mediocre books, I think. The amazing ones make me feel it's hopeless for me to try because I'll never be that good and the terrible ones are infuriating because I can't understand how they were published. Jennifer, we can grow as writers. I trust you will find the thing that will inspire!